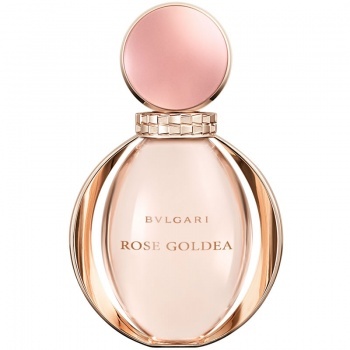 Bvlgari Rose Goldea Eau de Parfum builds on the success of Goldea and is a beautiful perfume born of the subtle alliance of the captivating rose flower and precious Gold. 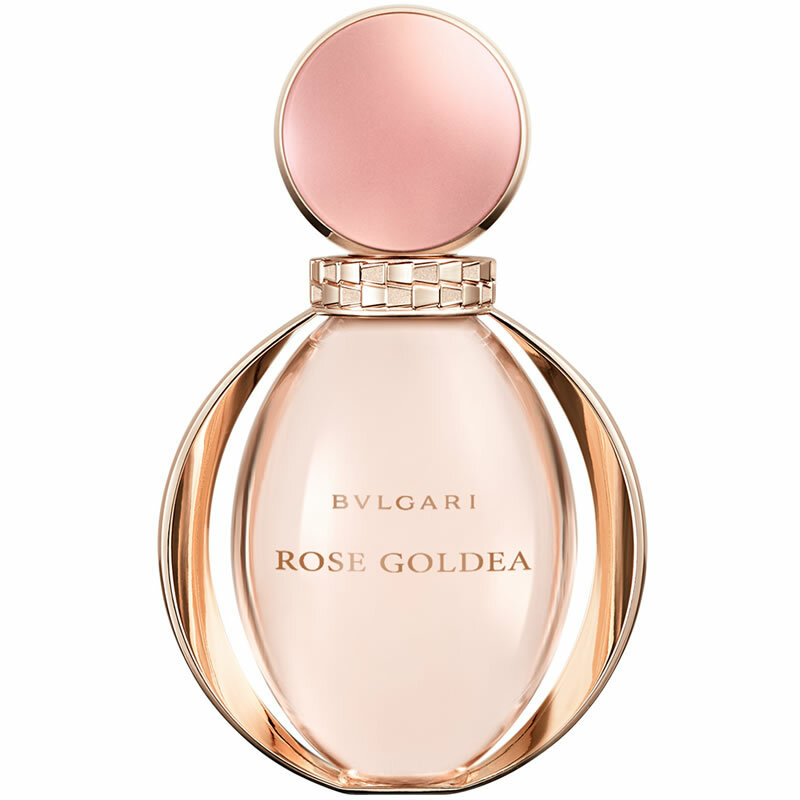 Bvlgari Rose Goldea is a spell-binding aura of Rose and white Musks, signed by Master-Perfumer Alberto Morillas, an unique olfactory creation generously set with natural ingredients of which the crown jewel is the Rose. Consecration of white musk and infused with rose from its olfactive signature to the blushing gold of its bottle, ROSE GOLDEA wholly expresses the seductiveness and fascination of Queen Cleopatra, the magnificent muse of the Jeweler-Perfumer. A bath of sensual white musk, precious Damask Rose Absolute and Jasmine from Egypt and the seductiveness and refinement of White Incense encased in delicately scented Sandalwood. A profusion of luscious sweet sparkles mingled with the intoxicating scent of Ylang-Ylang and Orange Blossom and, finally, a caressing addictive base note, radiating splendor.